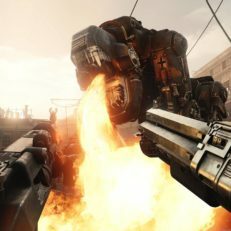 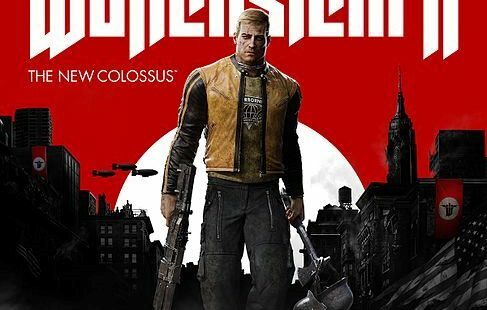 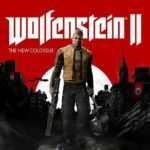 Wolfenstein 2: The New Colossus is a First Person Shooter developed by MachineGames and published by Bethesda Softworks for Microsoft Windows, Playstation 4 as well as Xbox One. 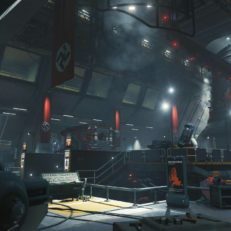 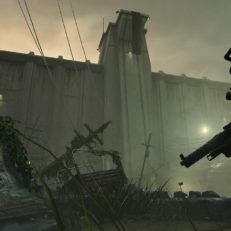 The events of the game take place after 2014's title Wolfenstein: The New Order. 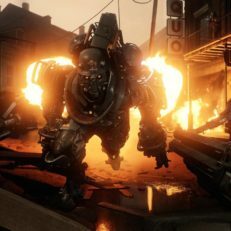 Wolfenstein 2: The New Colossus takes place in alternative America of 1961. 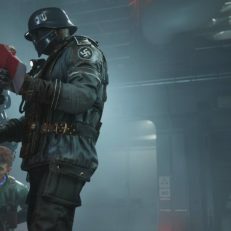 Blazjowicz had suffered heavy injuries and woke up in a hospital after lengthy treatment. 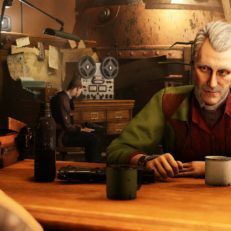 Now he is to take a fight against Nazis to start the revolution.